Leo Hostel Secret Great Wall Tour has been in existence even longer than Leo Hostel. After many years of running tours to the popular Simatai Great Wall, a lot of tourists asked to see a quieter part of the Wall, without so many tourists. Leo Hostel then invented its very own tour to a Secret Great Wall, which has been running happily for over 10 years now. Leo Hostel has years of experience and is able to obtain discount tickets. This means it can offer customers special discounts and/or free transportation. Many other hostels in Beijing also use our services. Please contact us if you are interested. • Wear good footwear. Sports shoes, boots, strong sandals are all fine. Do not wear flip-flops/thongs, high heels etc! • Bring lots of water. You can’t buy it on the Wall! • Sun cream, hats and sunglasses in the summer - winter can also be very sunny. • Please remember to take away all litter and be safe on the Wall. 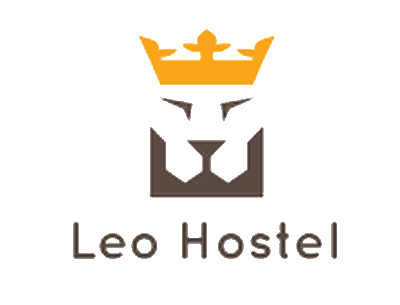 I'd like to receive emails, updates and newsletters from Leo Hostel.